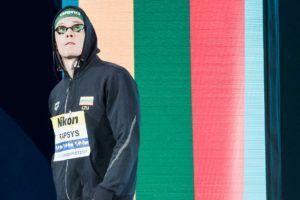 He first arrived on the international radar in 2009, during European Junior Swimming Championships, where he posted European junior record times in both the 200 and 400-meter freestyle. He set his first national record in the 200-meter free in April 2010, and improved it in June of the same year. In August, Agnel performed strongly at the European Aquatics Championships in Hungary. He won gold in the 400 free, and swam in both freestyle relays, earning silver in the 4 x 100 and bronze in the 4 x 200. Finally landing at a large scale international meet – 2011 World Championships in Shanghai – Agnel helped France gain a silver medal in the 800-meter free relay. While he did not medal in his other events, he broke another French national record in the 200-meter free. Agnel rose to dominance during his first Olympiad in London. 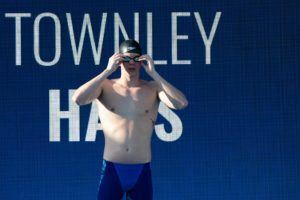 Of his four events, he won three medals, and even though he finished fourth in the 100-meter free, he still managed to do so with a personal best. During the 4 x 100 free relay, he passed American superstar Ryan Lochte, securing French gold. The next day, he claimed another national record during his gold medal swim in the 200-meter free. He earned his last medal in the 4 x 200 free relay – silver, behind the United States’ team. During both relays, the Shark’s splits were faster than any others in the field. In November following the Olympics, Agnel broke his first world record at French Nationals (short course) in the 400-meter free – a record left standing by Paul Biedermann in 2009, before FINA’s ban on the hi-tech bodysuit went into effect. 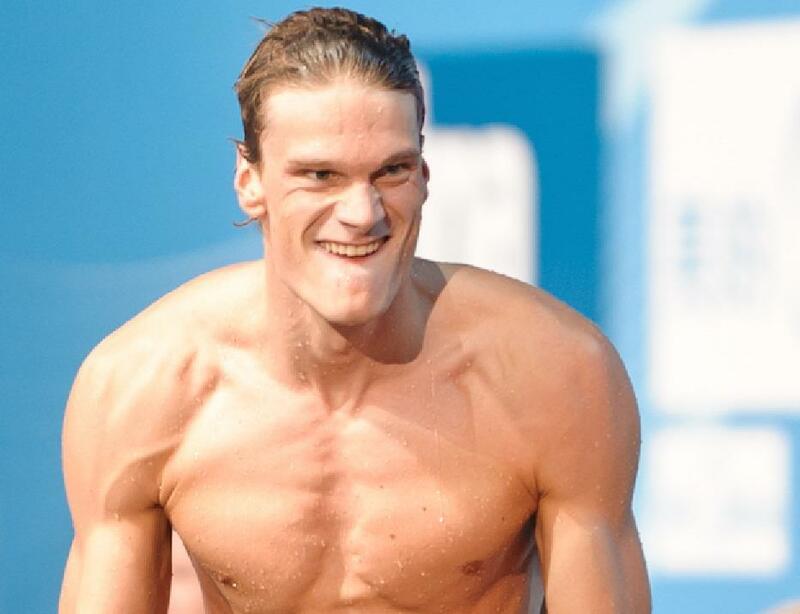 A week later, at European Short Course Championships, he managed to win two gold medals and a bronze, despite the lack of recovery time after SC Nationals. He was later named male European swimmer of the year by the European Swimming Federation. Though he trained for the 2012 Olympics in Nice, France, the Shark decided that with the change of cycle he also needed a change of location. 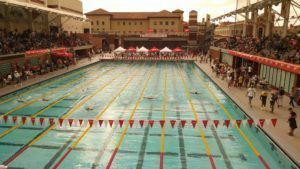 In a fast transition that caught the entire swimming community off guard, Agnel contacted Bob Bowman – best known for coaching the most decorated Olympian of all time, Michael Phelps – to set up a temporary training regimen with North Baltimore Aquatic Club. The move meant a tense split from his French coach of six years, Fabrice Pellerin, with whom Agnel had little contact once he began correspondence with Bowman, and who had no role in the decision-making process. After a dramatic press conference in France during which Agnel expressed his hope that he and Pellerin could be on better terms in the future, Agnel finalized plans to join Bowman’s pupils, who were training at altitude in Colorado Springs, Colorado. The first of several newcomers, Agnel followed the club back to Baltimore, joining the lanes of Bowman’s slew of professional elite. Before World Championships, Agnel was only entered in freestyle relays, but he added the 200-meter free to his lineup at the last minute. While his accomplishments in London had already pushed him into the public eye, his performance alongside teammates Florent Manaudou, Fabian Gilot, and Jérémy Stravius, in the 4 x 100 free relay garnered massive media attention when France out-touched the United States by 0.31 seconds, winning the nation’s first international medal over the USA and Russia in the event. 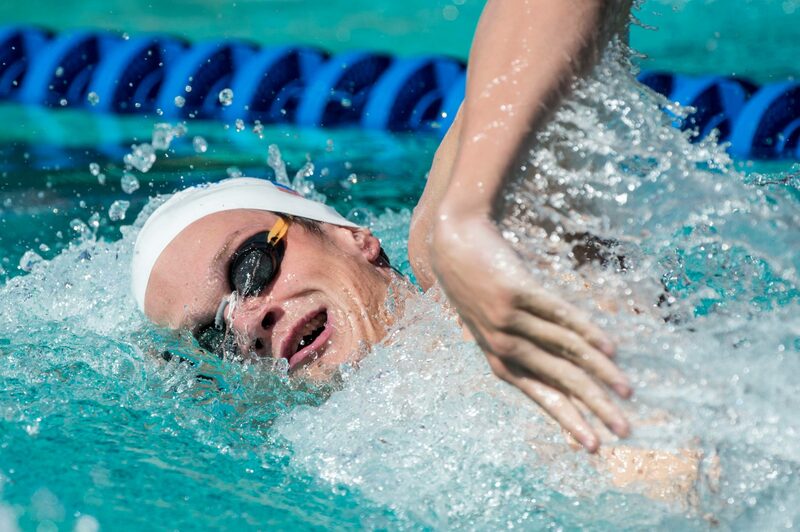 Though France narrowly missed the podium in the 800-meter freestyle, Agnel continued his reign in the 200-meter free, claiming gold ahead of his NBAC teammate, Conor Dwyer. While Agnel attributes his success in London to training under coach Pellerin, he also admits that he moved to Baltimore looking for a friendlier, familiar environment than the one Olympic Nice Natation provided. Agnel seemed to enjoy his American experience, often tweeting pictures of his explorations of the city with fellow swimmers, and even referring to Michael Phelps, who swims with NBAC, as an older brother figure to the group. Following the 2014 European Championships in August, in which he won an individual bronze in the 200 free, and was left off of France’s gold medal winning 400 free relay, Agnel announced that he was returning to France to train at the club Mulhouse under Lionel Horter. Although he received much more exposure stateside during his tenure at NBAC, results did not follow for the Olympic gold medalist. 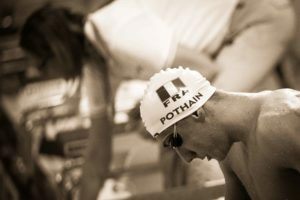 After appearing at French Short Course Championships, he withdrew from s/c World Championships. With an intense training regimen ahead of him in 2015, and his eyes set on securing berths to World Championships in Kazan, hopefully the Shark will rise once again.